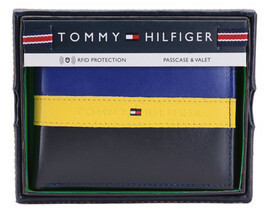 Tommy Hilfiger is one of the world's leading designer lifestyle brands and is internationally recognized for celebrating the essence of classic American cool style, featuring preppy with a twist designs. 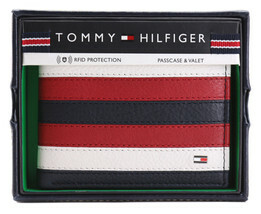 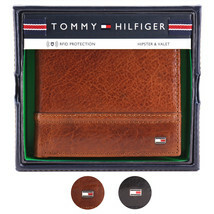 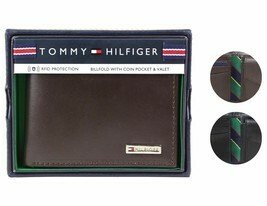 This wallet has full-grain leather is stylishly textured, bringing an elevated look to this Tommy Hilfiger wallet. 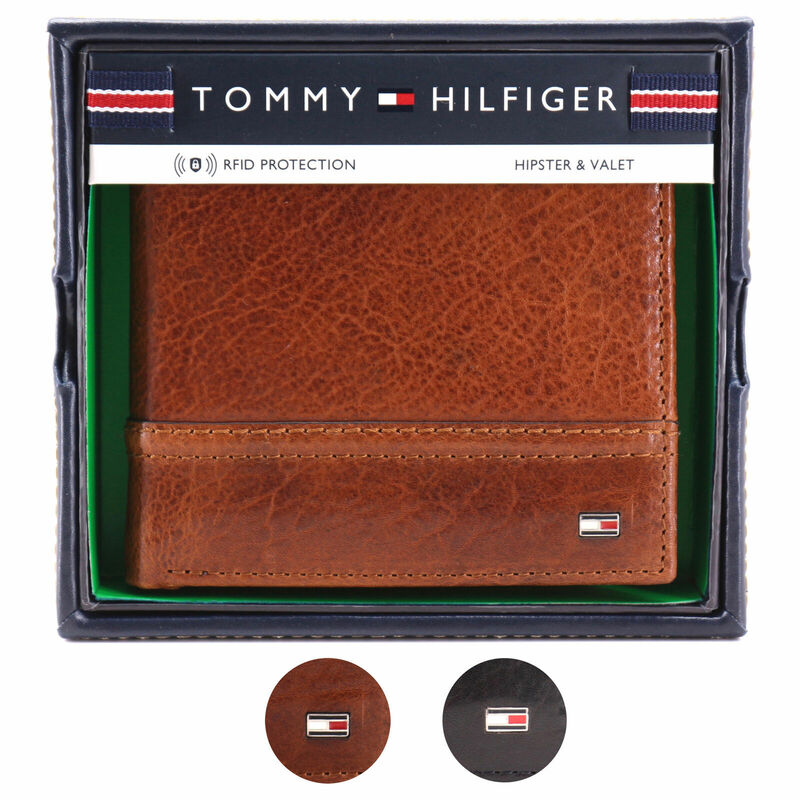 RFID protection helps keep your electronic data secure.